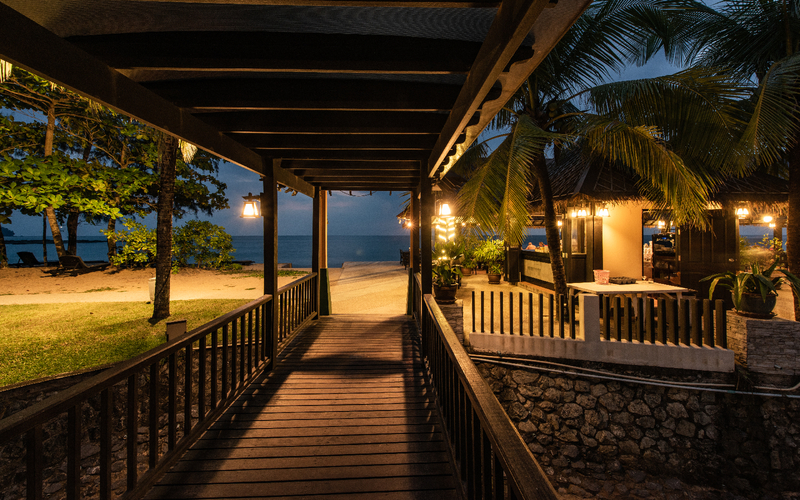 Our bungalows, with fan or aircondition, are equipped with all amenities, and the beach is only a few steps away! 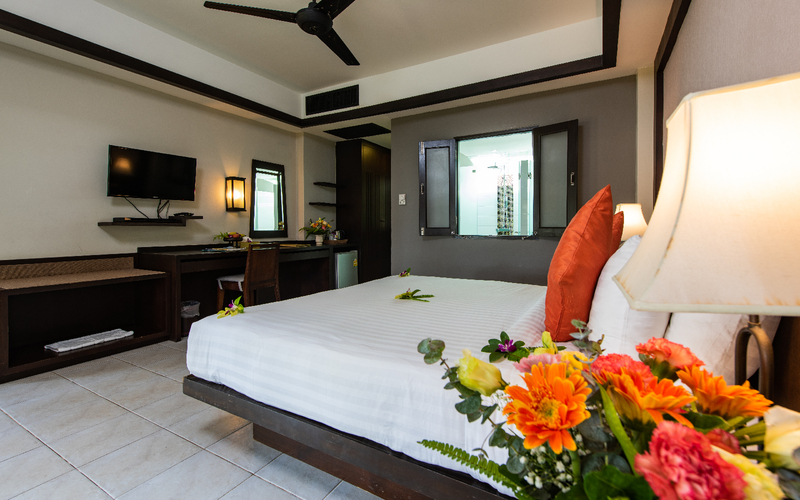 Relax in our spacious bungalows, embedded in the green of our gardens,or beside our beautiful new pool! 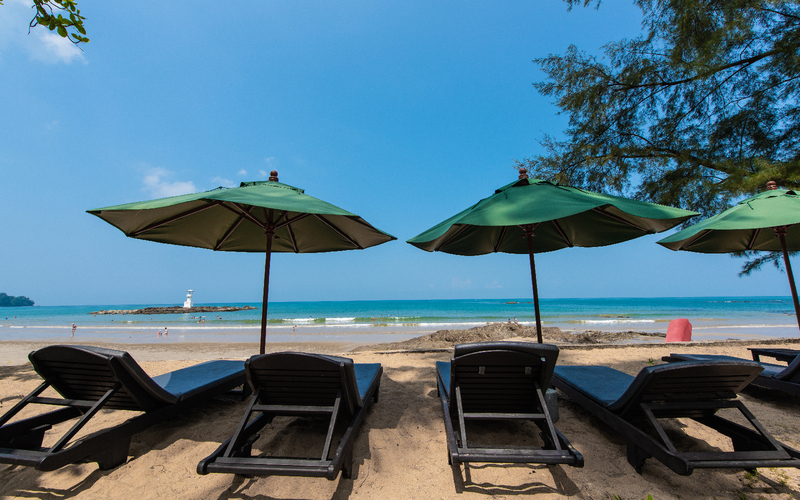 Nang Thong Beach is an important beach of Khao Lak. This beautiful sandy beach is scattered along the rocks, allowing Nang Thong Beach a beautiful backdrop.In the calm waters at Nang Thong Beach, it is suitable for swimming with high and low tides. Along the Nang Thong Beach, there will be an extension of some of the bungalows. The most interesting of the Andaman coast. 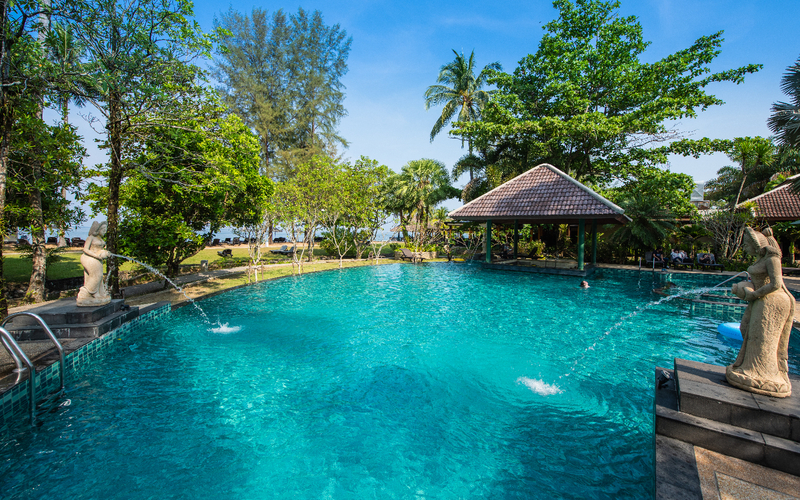 The most important of Nang Thong Resort. 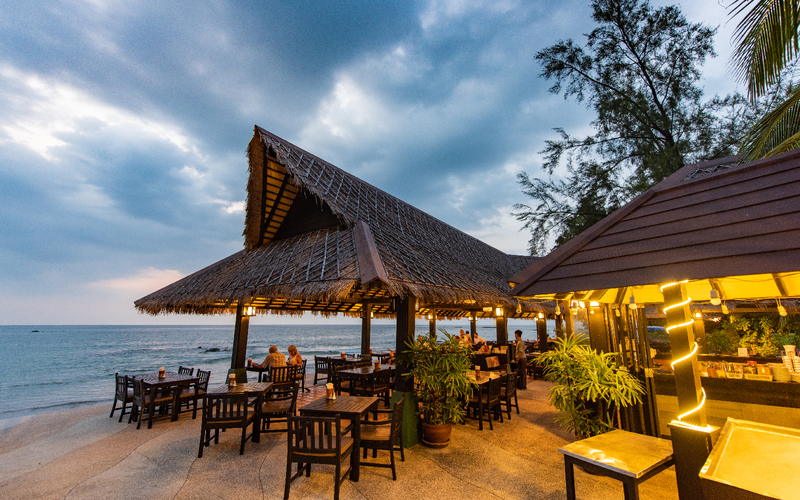 It has been well managed for more than 20 years and has increased the number of good customers.To the beach south of Nang Thong Beach, it has expanded into Sunset Beach to the north. After the Bang Niang Canal. It must be crossed to Bang Niang Beach.